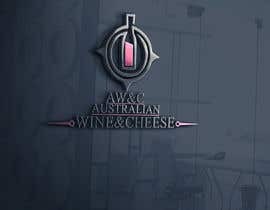 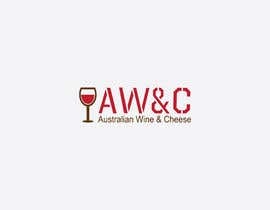 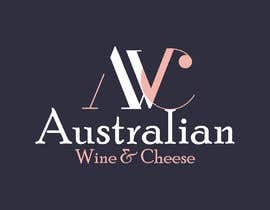 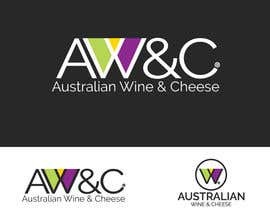 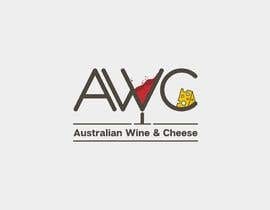 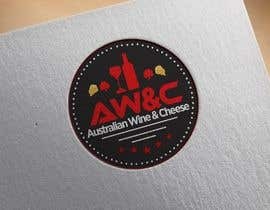 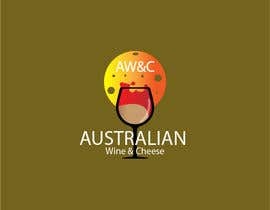 I just registered a new company called "Australian Wine & Cheese". 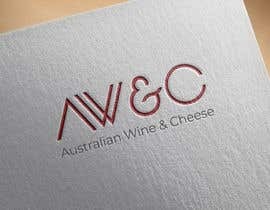 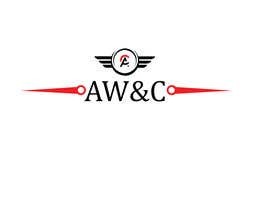 I want a logo which presents these letters nicely "AW&C". 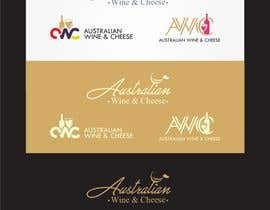 I'm keen to see all different fonts. 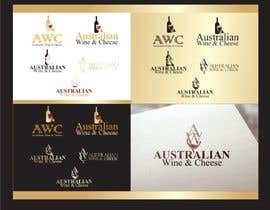 All different ways to present the letters. 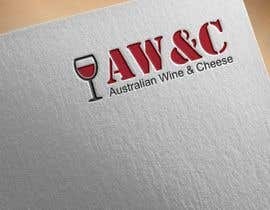 And maybe integrate wine and cheese into the letters somehow. 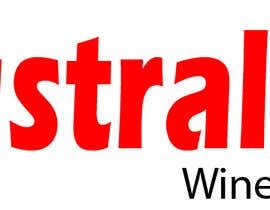 The winner will be something that is easy to look at. 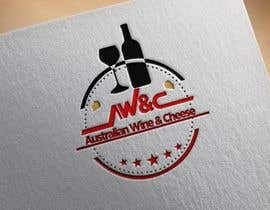 And looks like a million dollar business. 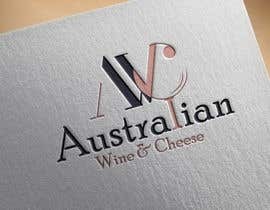 A powerful font. 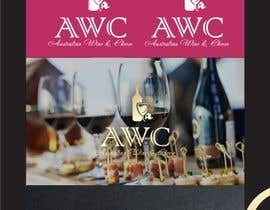 #47 check again , my entry why gone?